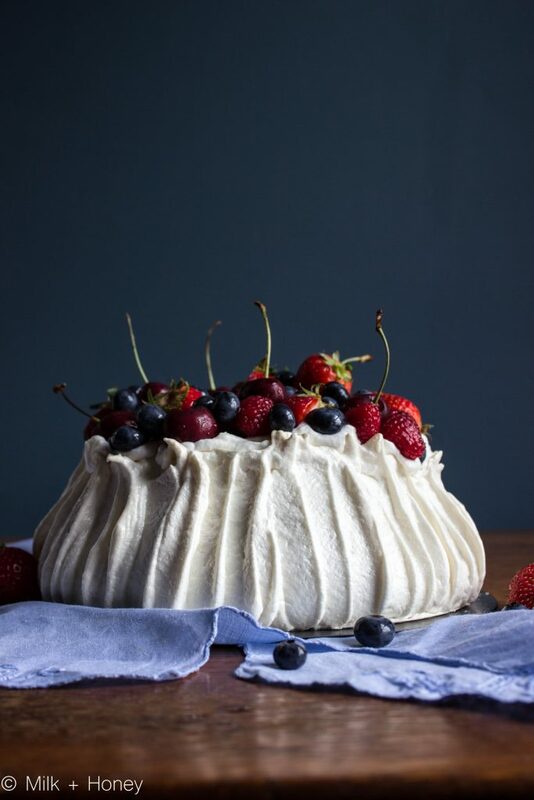 Pavlova and the argument that's raged in the southern hemisphere for a century. Was it Australia or New Zealand who invented the dish? Turns out neither.